ibagreco 2018‘s photographs are out now! Check out ibagreco 2018’s Gallery section. The Book of Abstracts of ibagreco 2018 is now available! The programme of ibagreco 2018 will include an open session under the theme Sustainable Agriculture: from science to practice. This session will take place on November 23th afternoon and is intended to be a space of discussion and knowledge transfer between researchers and the community (farmers / companies). At this session, the results of scientific projects and farmers that are implementing sustainable management practices in agroecosystems will be presented. The participation in this session is free but the registration is mandatory by filling the form available at http://bit.ly/ibagreco2018 until November 16th, 2018. The Preliminary Programme of ibagreco 2018 is now available! The abstract submission to ibagreco 2018 is now closed. However, we have extended the registration deadlines. More information is available at the Registration section. More information is available at the Registration and Call for Abstracts sections. 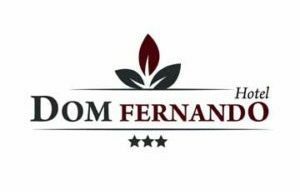 The 1st ibagreco established some special prices with Hotel D. Fernando during the meeting days (November 21st, 22nd and 23rd, 2018). More information available at the Venue section. More information available at the Grants & Awards section. The 1st ibagreco established some special prices with Hotel MOOV during the meeting days (November 21st, 22nd and 23rd, 2018). 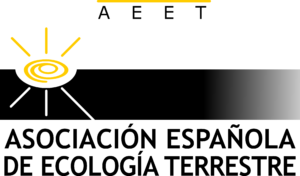 The registration and abstract submission for the 1st ibagreco are now open. 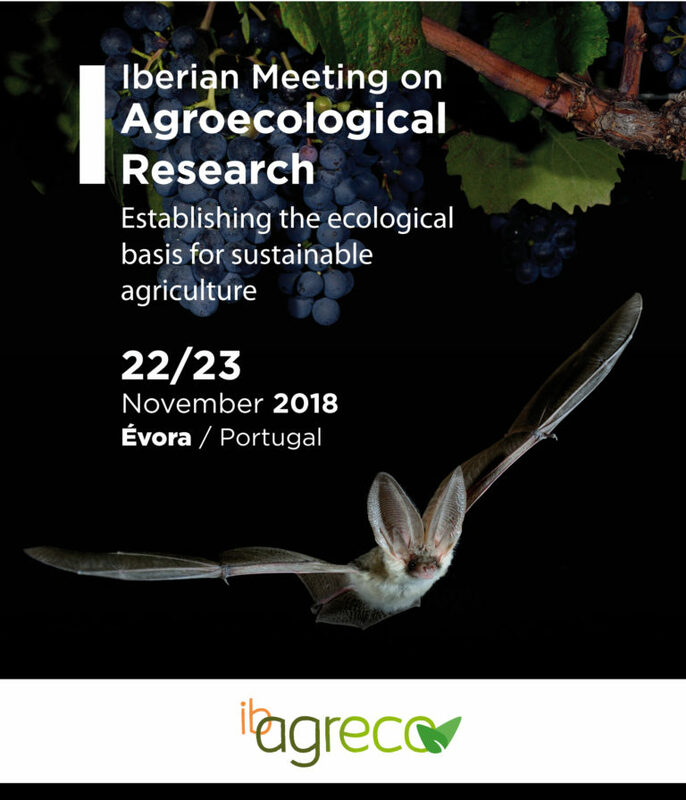 We are pleased to announce that the 1st Iberian Meeting on Agroecological Research (ibagreco) – Establishing the ecological basis for sustainable agriculture is being organized and will be hosted by the University of Évora on 22-23 November 2018 in Évora, Portugal. ibagreco is intended to bring together research aimed to understand the ecological basis for sustainable agriculture and is conceived to offer researchers a framework to share their cutting-edge research on Iberian agroecosystems. However, research from all over the world will be also very welcome. Join us! More information available at the About section.